90cm Wide. 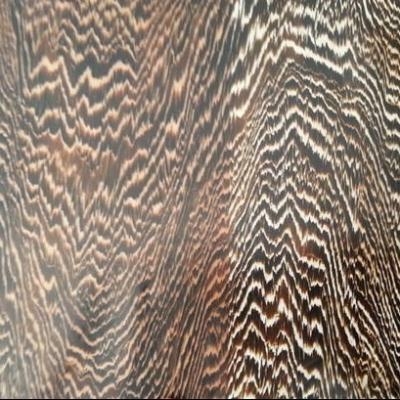 Unusual heavy grained wood pattern. If you want rough cut and different then this is your pattern. Great on tan and brown base coats.